2014 is quite an interesting year for Librans. 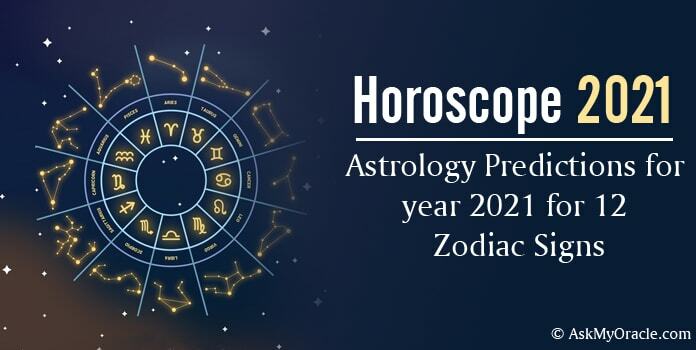 Horoscope predicts that you will have to perform a tight rope act when it comes to dealing with others as there are chances that you may fall into difficult situations because of your bad temper. So you really need to think before you speak. This year you will also get involved in some new relationships which are expected to grow with time. You will keep busy managing work and family along with chances of growth in career. Read on and find out what more surprises 2014 is expected to bring to your life……. Finance front in the year 2014 is predicted to be little difficult. Your horoscope suggests you to manage your money wisely. Make sure you design your budget before going for any kind of shopping because it is important to create a balance between your earnings and expenses otherwise you may have to face tough times. Click here to read more! Career horoscope for 2014 has a lot to offer you. Success, fame and growth…what more can you ask for? Get ready to experience an amazing time in your career as Jupiter promises to bring along a hike in your salary or may be a promotion. You will enjoy the appreciation and recognition at work for which you have been waiting since a long time. Click here to read more! 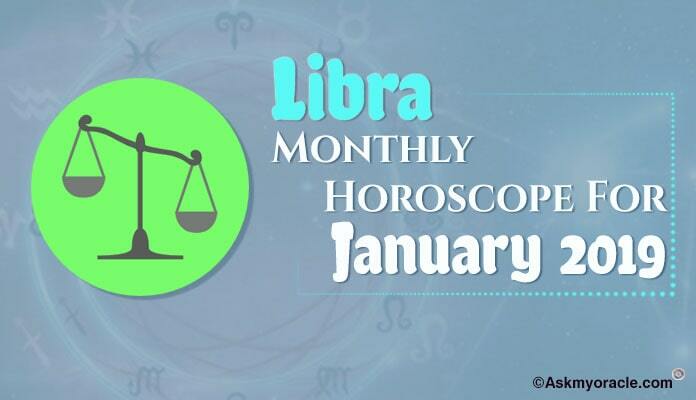 It is a very healthy year for Libra as far as love is concerned. Horoscope predicts 2014 to be a special year for you. Planetary positions state that if you are single then you may soon meet your soul mate. If you are committed to someone then this is the perfect time to tie the knot as all stars are favoring your love. And if you are already married then start spending more time with your spouse, go out for dinner dates and make him/her feel special. Click here to read more! Follow a healthy routine and you will enjoy a healthy 2014. Heath horoscope for this year advises you not to ignore any signs that your body gives so that you can treat the problem then and there. Healthy diet, relaxed sleep and mental peace are the perfect combination for a fit body. Click here to read more! 2014 will be a year of creating new relations and strengthening the old ones. You will find yourself interacting and staying in touch with your old friends and colleagues. You will also offer the help as and when needed. You will feel happy and good about your life and your surroundings. Click here to read more! Control your anger and temper. Curtail your expenses and start saving now. Do not hurt your loved ones with your harsh words. Plan and move ahead whether it’s your business or finance. 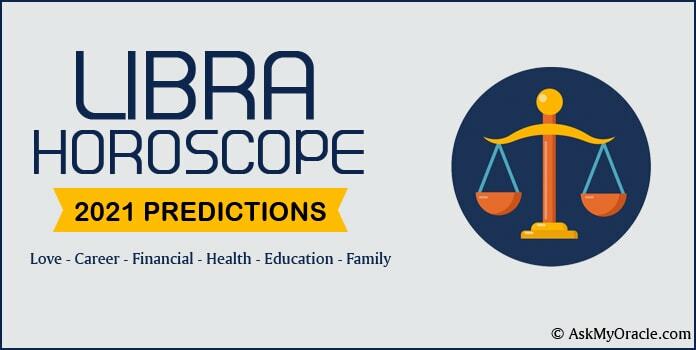 Read yearly Libra Horoscope for 2015 to know what stores in your future. Libra man and Aries woman share an interesting love relationship. There is a mutual attraction and chemistry which brings them close despite being very different from each other. Libra man and Taurus woman can make a lovely couple. Love, romance and fire, their relationship has everything to make it long lasting and colorful. If you can deal with the mood swings of a Cancer woman then you have the potential to win her for life. Libra man and Cancer woman are way too different from each other but they find it so natural and easy to fall in love with each other. Libra man and Gemini woman is a perfect couple as if they have always meant to be together. Similar likings and interests bring them close and gradually transform them into inseparable couples. 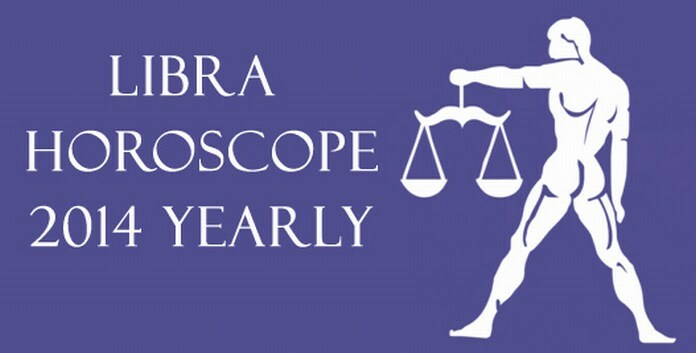 Libra man has the potential to win the heart of a Leo woman with his romance and elegance. His warm hug is enough to melt his lady and words of love in his velvety voice can mesmerize his lady. Libra man and Virgo woman are two very different personalities. They generally create not-so-happy and not-so-long lasting love relationships but they have the spark to become a wonderful couple is deeply in love with each other. Libra man and Scorpio woman are great individuals and when they fall in love, they make a decent couple with strong affinity towards each other. Love match between Libra man and Sagittarius woman is near perfect. They share amazing understanding which comes naturally to their relation. They both treat each other specially and with lots of love. The love match between a Libra man and a Capricorn Woman comes with lots of extreme emotions. Their relationship will have love, passion, care and romance but their basic natures will keep intervening in disturbing the equilibrium they are trying to reach. 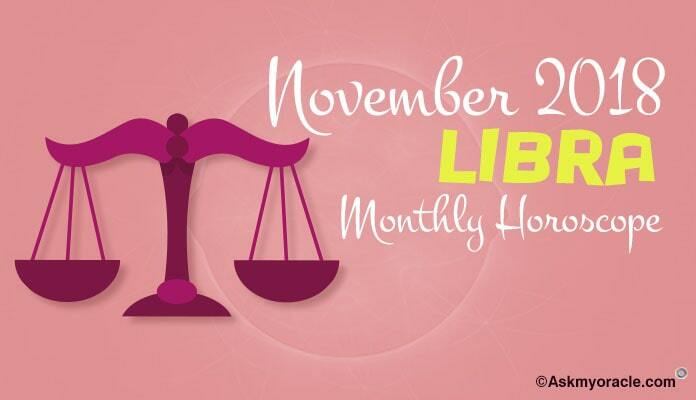 Libra man and Aquarius woman share an interesting chemistry which creates strong attraction between the two and makes them fall deeply in love with each other. Bonding between the Libra man and Pisces woman is totally based on the level of adjustments they are ready to make for each other. Though there will romance and intimacy in the relationship but there will also be conflicts and arguments.